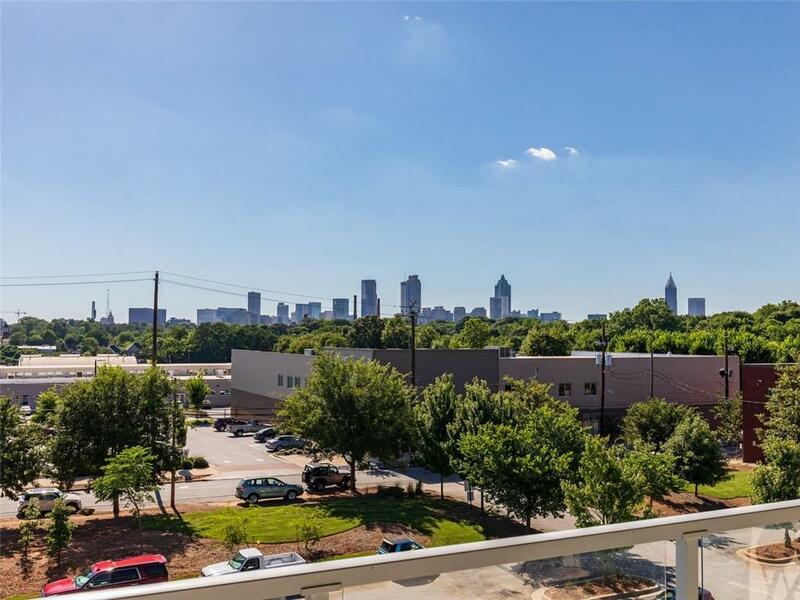 Live in HOT Reynoldstown & directly on the BELTLINE! 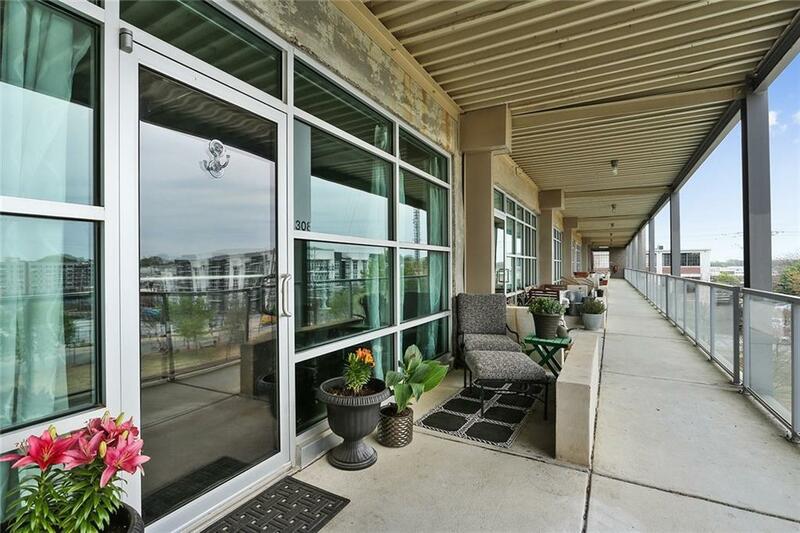 Top flr loft features city views off the front & Beltline views off the back, does it get any better than that?? Hdwd flrs throughout & granite counter tops in kitchen & baths, front balcony & back juliet balcony. 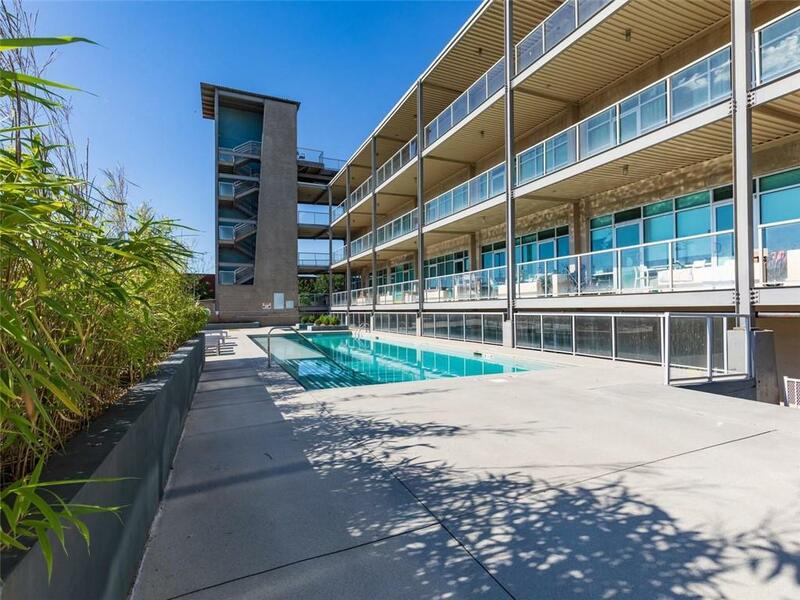 Industrial charming loft has flr to ceiling windows that let in light all day. Master is a spacious retreat w his/hers closets & beautiful master bath. 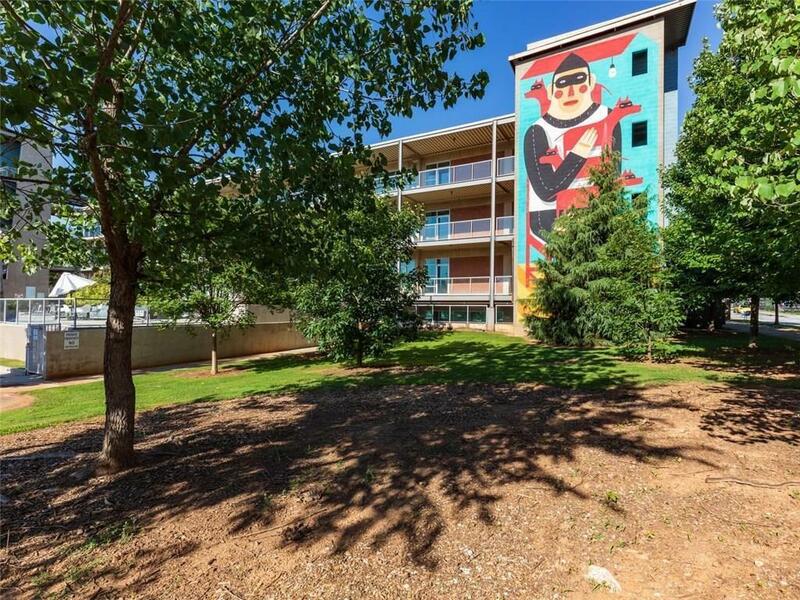 Boutique bldg offers plenty of guest parking, pool, hot tub, fitness ctr, clubhouse, roof top common area & storage units in basement. Walk to everything!